We are sure that you have assignments that work. For our Tuesday CAST session, bring an example of an effective assignment to share! 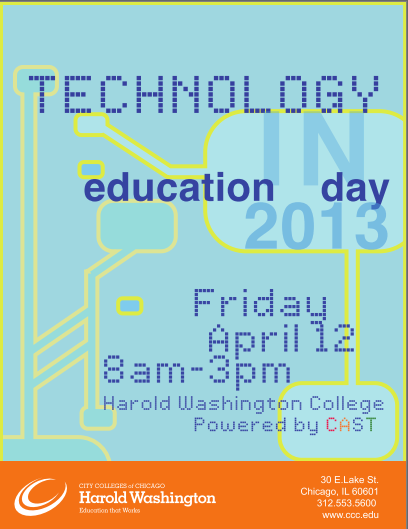 Are you ready to share how you use technology? Here’s the presenter link. You have until March 10th to sign up.